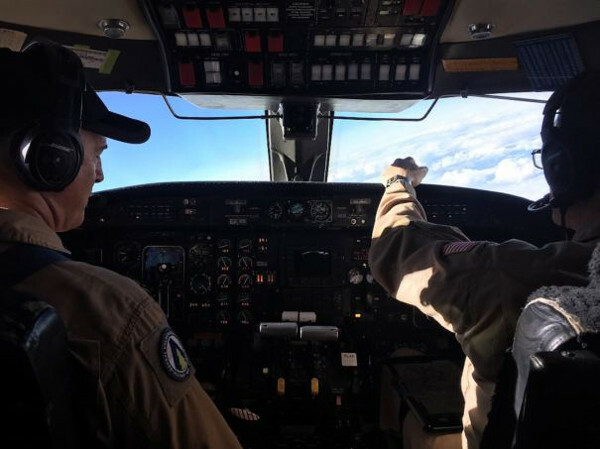 NASA Gulfstream III quiped with Synthetic Aperature RADAR (SAR) deploys to support the Arctic-Boreal Vulnerability Experiment in Alaska. 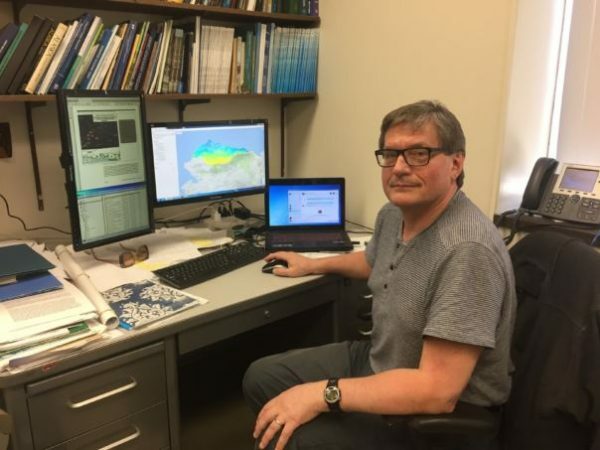 GIPL member Reginald Muskett, Geophysicist, is Co-Investigator with project lead Go Iwahana using the polarimetric SAR data. 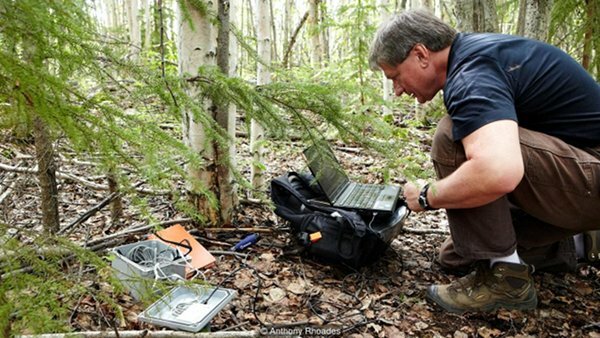 Recently Prof. Vladimir Romanovsky, Geophysicist and Permafrost Lab Leader was interviewed about the Lab's newest developments. High-resolution maps of possible future changes of Alaska's permafrost. 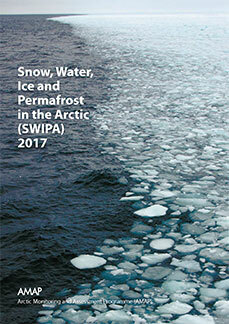 The AMAP report on Snow, Water, Ice and Permafrost (SWIPA) in the Arctic 2017 is published online. Professor Vladimir Romanovsky was the lead coordinating author. The Great Thawing Is Here! The BBC has a story about us and the thawing permafrost in Alaska. Read more about The Great Thawing Is Here!